NuGet Gallery | Packages matching Tags:"mailmerge"
11 packages returned for Tags:"mailmerge"
Provides the ability to send email from within Umbraco based on a POCO model and Content Email Templates. This package extends UmbracoHelper providing a SendFormData extension method to send emails using specified Content nodes as templates. [Deprecated - Please use the TXTextControl.ReportingCloud multi-target package] Microsoft .NET Core wrapper classes for Text Control ReportingCloud. 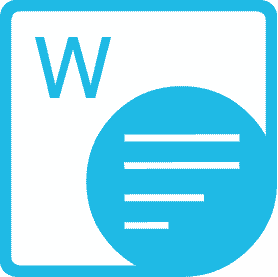 A Web (REST) API platform to generate MS Word compatible reports in the cloud.